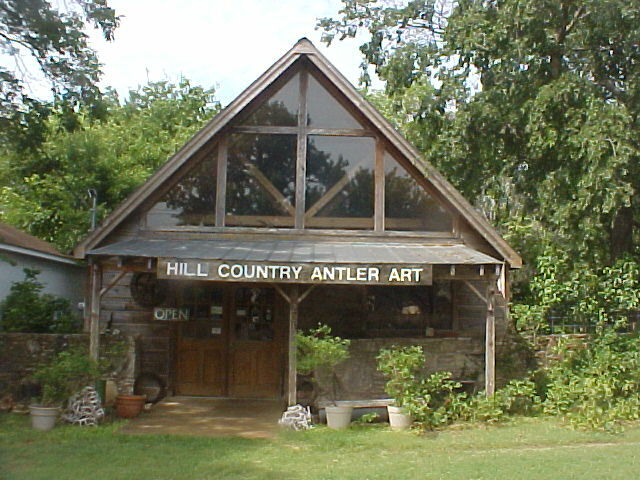 Buckhorncrafters is a business that buys, sells, and trades antler. 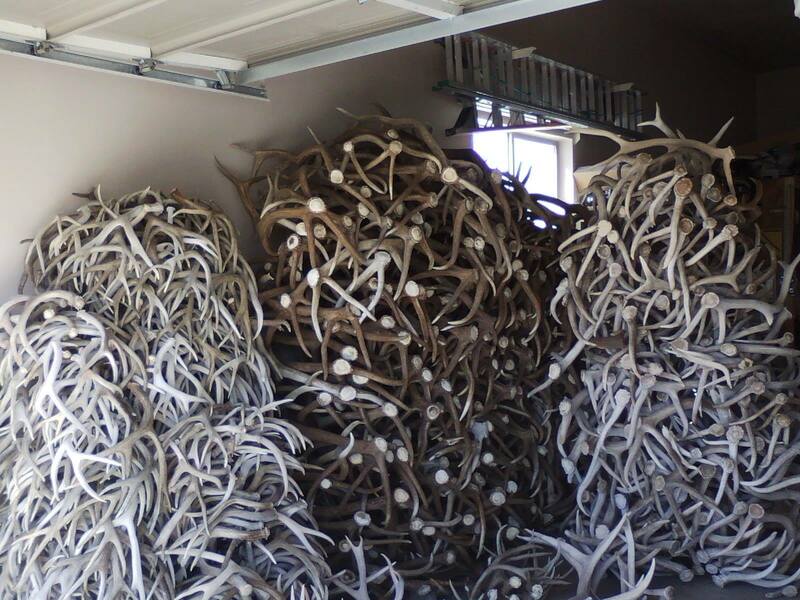 We buy year round, and have a proven reputation of always taking care of our customers and fellow shed hunters. No quantity is too large or too small. We are always looking to expand. 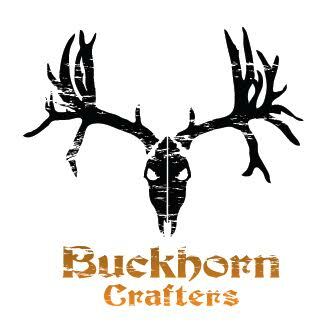 Call, text, or message us on facebook @ Buckhorncrafters. Have a nice 6 point elk set and needing money how much are browns per pound.